Yes, yes, we know we blather on about water. A lot. But it’s mainly because we’re so invested and immersed in the provision of water and through this we’re well aware of the benefits of making sure you’re probably hydrated. We’re also aware that drinking water (perhaps because it’s so very vital to our function and well-being?) can become a chore, so the idea is what can you do to make a necessity seem like more fun? Have a conversation with your inner child. Yep, do. Before you think I’ve gone doolally, (more about this word later) think about it. If you believe it’s important that your children don’t get into bad drinking habits – drinking sugary fizzy drinks or pop and the like – and you have them on the right track – why not apply the same mind-set to yourself? Take yourself back to the days when you raced around all over and chugged water all the time because that was your default setting – thirsty? Drink water. Teach yourself good habits. There have been some rather unsettling reports about the lethargy produced from computer and office bound work. When you’re at work, combat these by ensuring that at your break times, you leave your desk and perambulate over to the water cooler area. While it won’t be welcomed if you pretend that you’re stalking prey at a watering hole in the Serengeti, a quick confab with your colleagues while you replenish your water bottle, will give your brain a break. Stake your water bottle claim. Fun it up at the office by ensuring that your water bottle that you replenish at the water cooler is distinctive and ‘you’ branded and unlikely to be claimed by a magpie type colleague. Who knows, you could start a trend! Use a straw. There’s just something about drawing liquid up through a plastic tube. 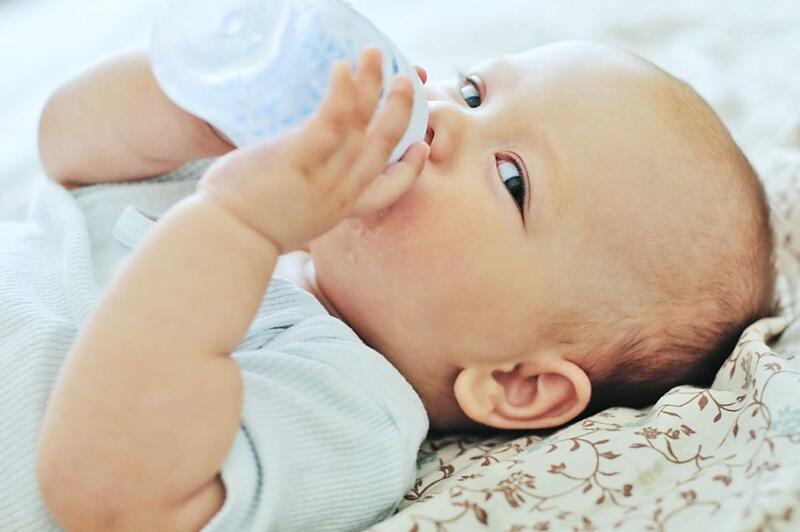 Perhaps it’s reminiscent of how we drank as infants and babies – have sippy nozzle, will drink. Then there’s also a rather inexplicable appeal to brightly coloured, bendy tubes. Don’t ask. It just works. Keep a glass of water next to your bed. Again, heading home, we refer to the child in us. Think about all the times a child will ask for water before they go to bed, or for that matter, after they’ve gone to bed. Granted, a lot of the requests for water at bedtime for younger children can be due to an avoiding going to bed tactic – we’re onto you, little person! – but children know when they’re thirsty and they don’t avoid the call – they act on it, as should you. So, to avoid you having to bash and crash your way to the bathroom or kitchen half asleep, keep a bottle of water or a pretty glass of water next to your bed. Not only will it help quench that raging middle of the night thirst, but it won’t eat into your resting time as much as it would if you keep on having to get up and traipse off to find water in another room.